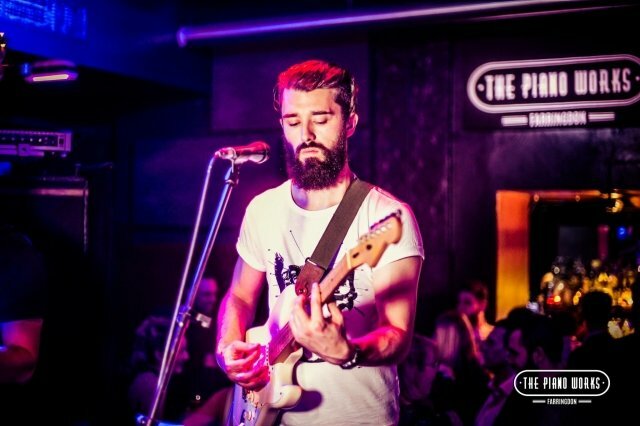 Hi, I’m Jim and I’m a professional guitar player providing guitar lessons around East London. I play regularly in a wide range of bands from Rock, Funk, Blues and Pop bands to acoustic duos doing both original and professional function gigs. Music is my life and I spend most of time playing, learning, researching and talking about music. I have over 10 years experience as a guitar tutor teaching one-to-one, in groups and running guitar workshops both privately and in schools. My approach is to get students playing as much as possible as soon as possible. For most of my students over the years the hands on, practical approach has provided the best results and importantly most enjoyment.